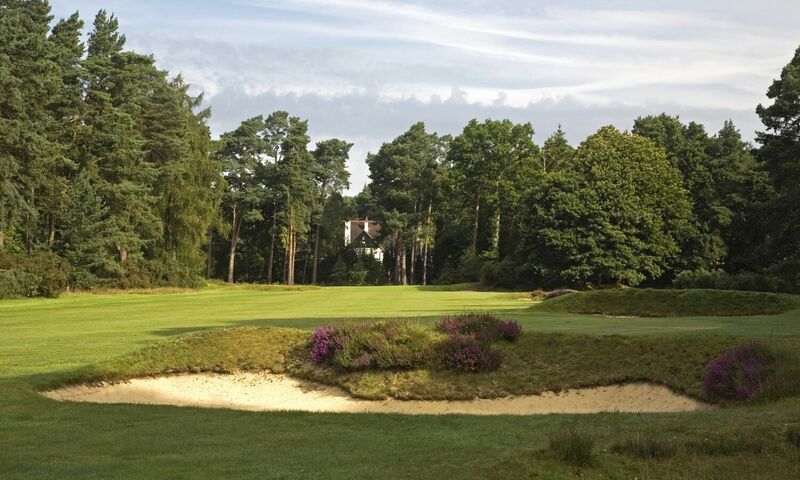 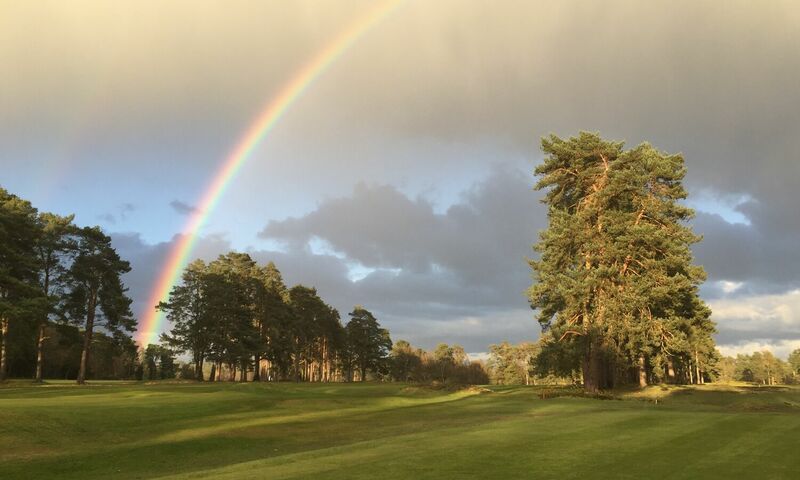 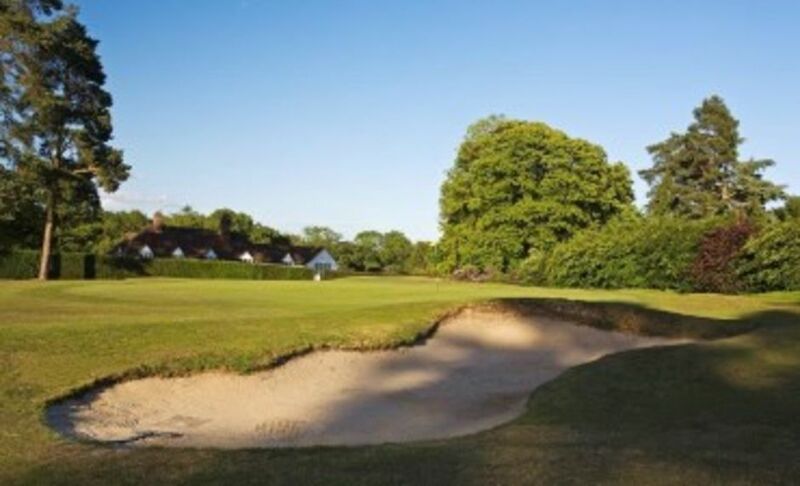 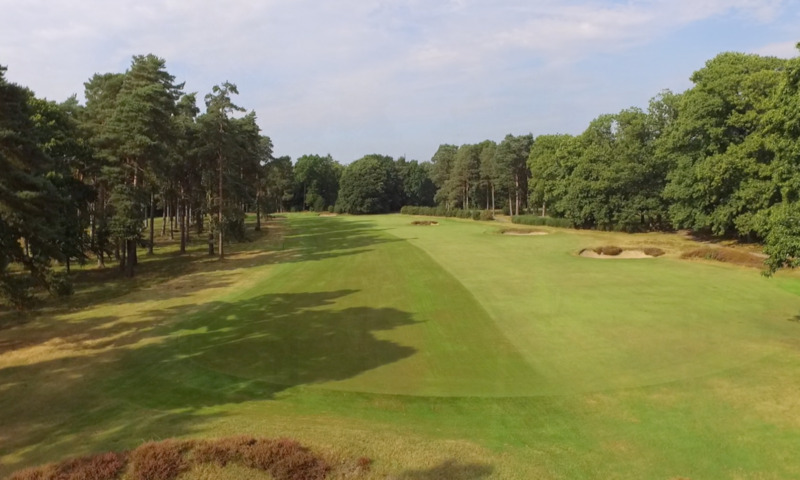 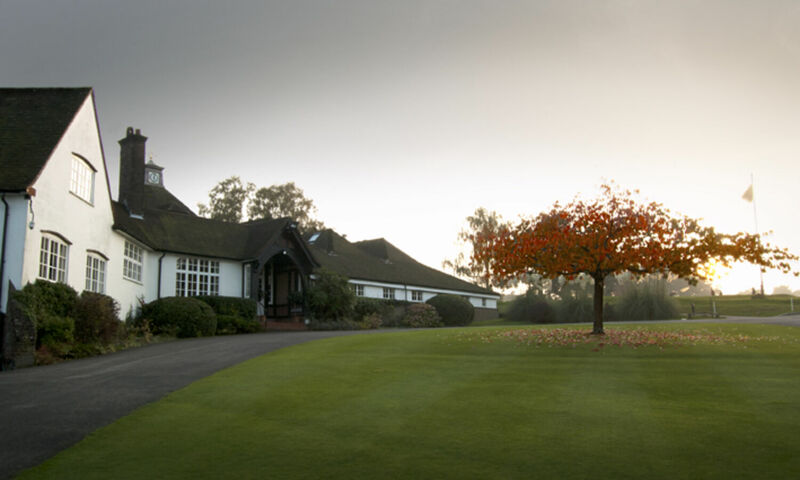 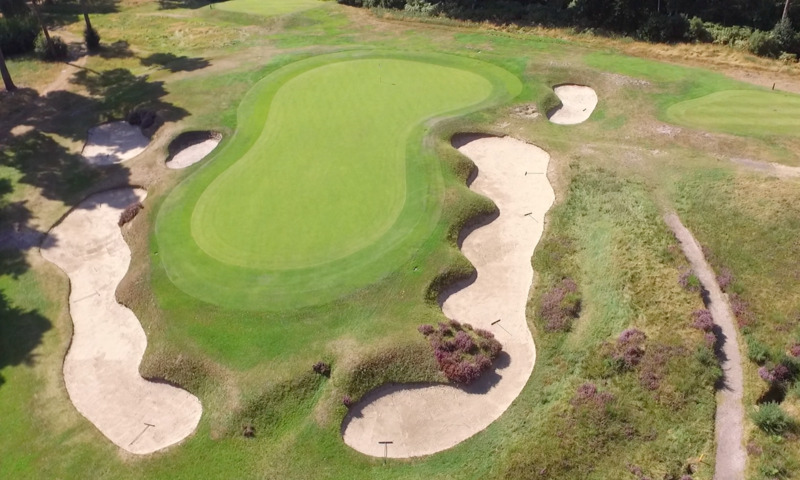 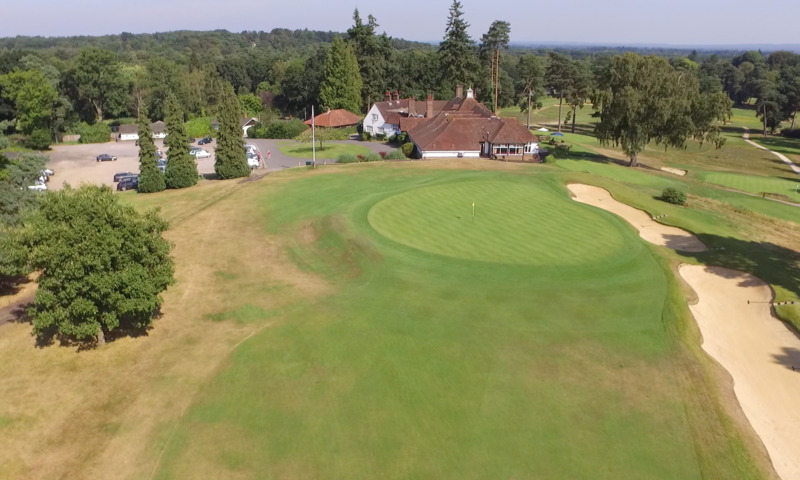 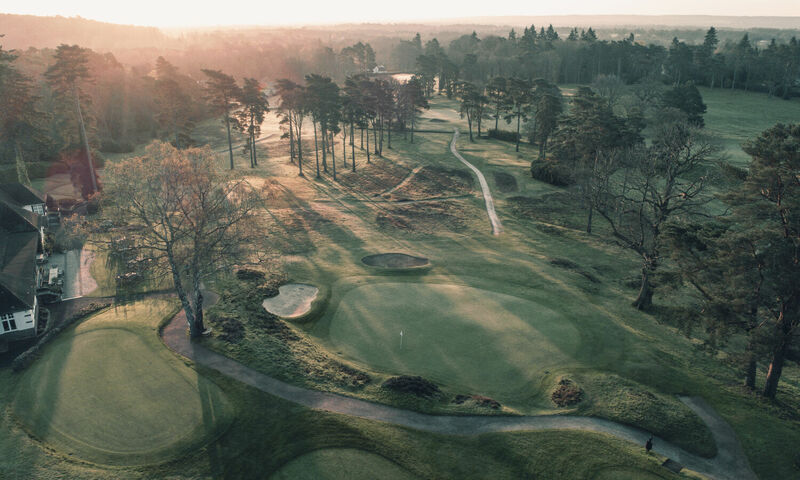 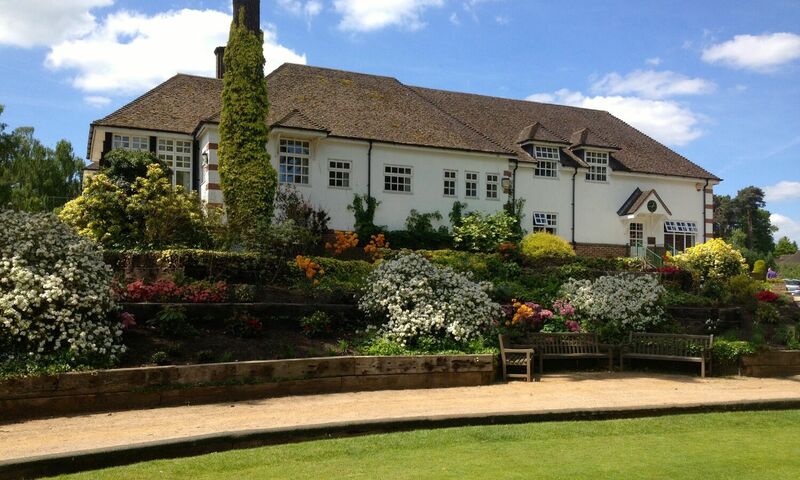 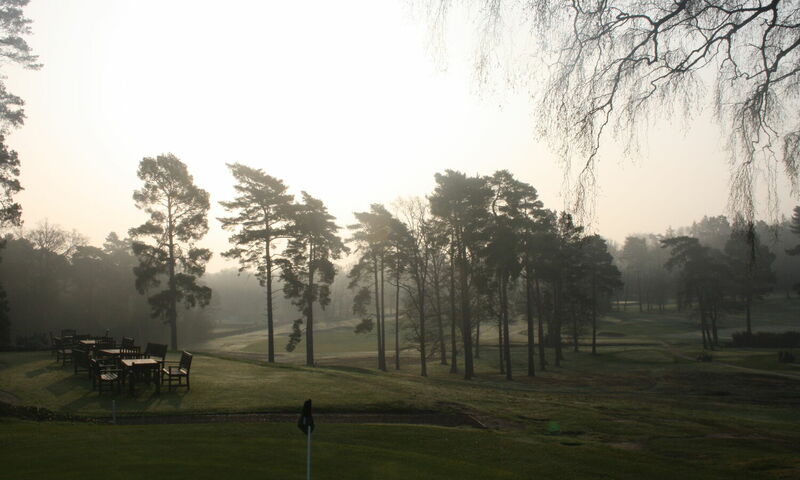 Take part in the Worplesdon Open Scratch Mixed Foursomes, which is being held this year for the 88th time and has a recognised pedigree as one of the finest scratch foursomes events on one of the finest heathland courses in the UK. 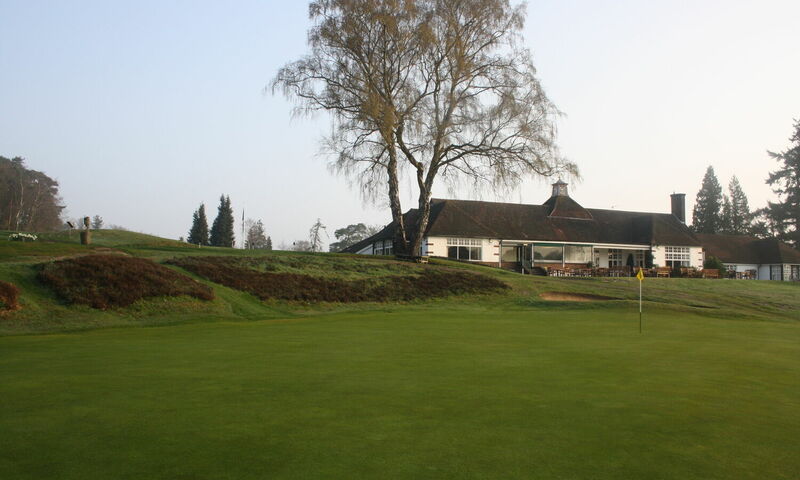 Details and online entry form below. 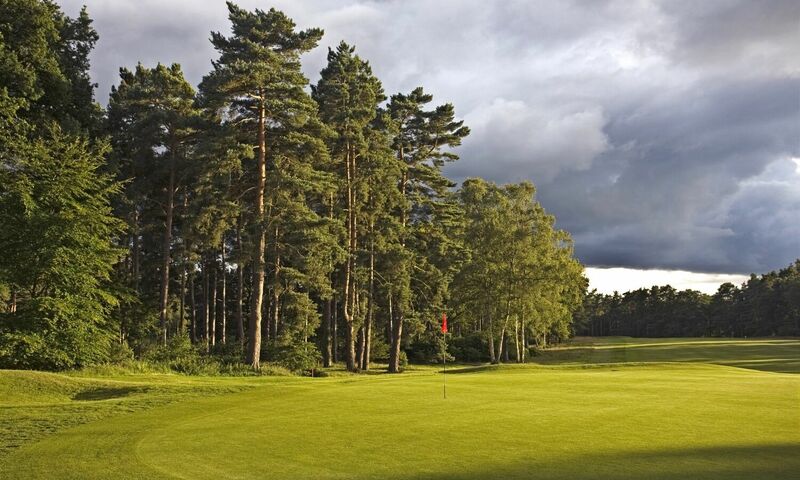 Open to mixed pairs with a combined handicap of 18 or less (any handicap combination). 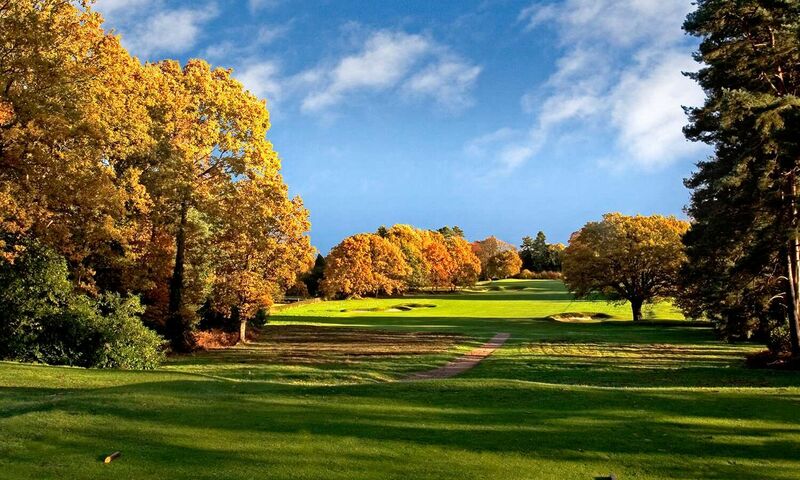 Professional golfers welcome.